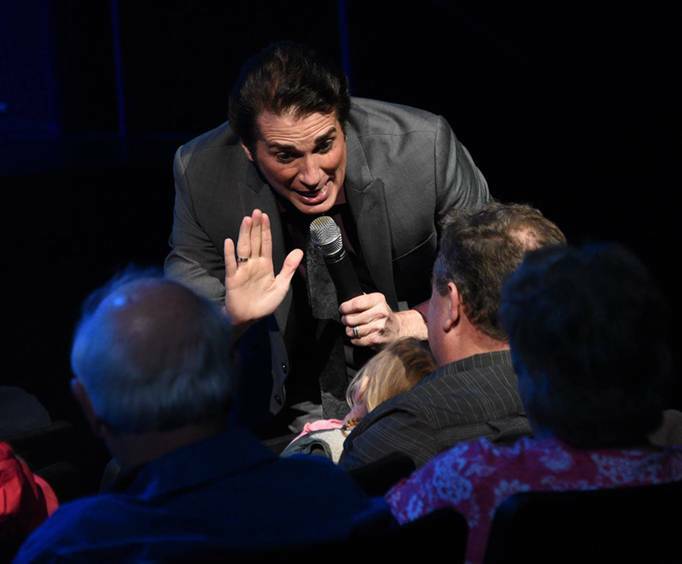 George Dyer is noted for his strong tenor voice that can literally bring the house down and presents Branson visitors with a unique mixture of opera and Broadway numbers for an unforgettable production of classical entertainment. So do not miss out as he stars in Broadway to Buble! George broke onto the operatic scene in 1996 with his professional debut at the New York City Opera, where he received rave reviews. He played Ralph Rackstraw in H.M.S. Pinafore at the Lincoln Center and has continued to perform throughout the world. 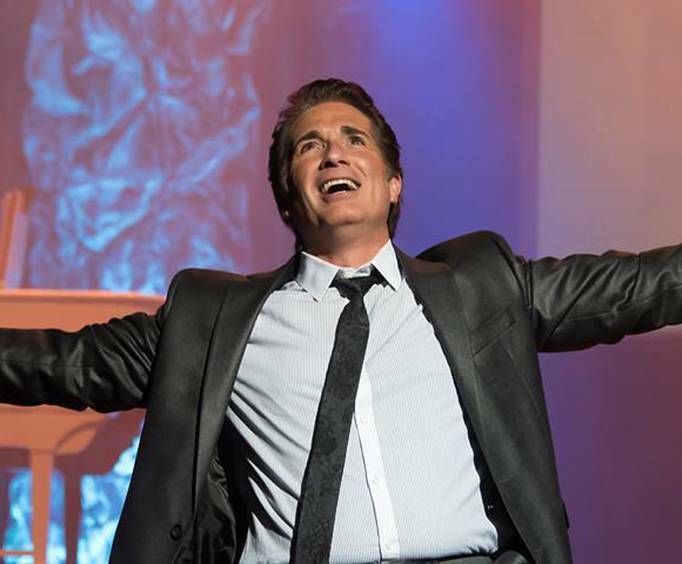 This show in Branson, Missouri will thrill guests as he creates a mixture of Opera and Broadway favorites. There has not been an audience yet that was not delighted by his solo performances. His strong voice will resonate through you as he covers both favorites and obscure classics from the past, gospel, and even a little country! Now an exciting part of the line up is an extensive list of Disney songs that people of all ages can sing along to and enjoy. Songs from Disney films such as Frozen, Moana, Beauty and the Beast, The Nightmare Before Christmas, and Pocahontas are some of the featured additions to this spectacular show! 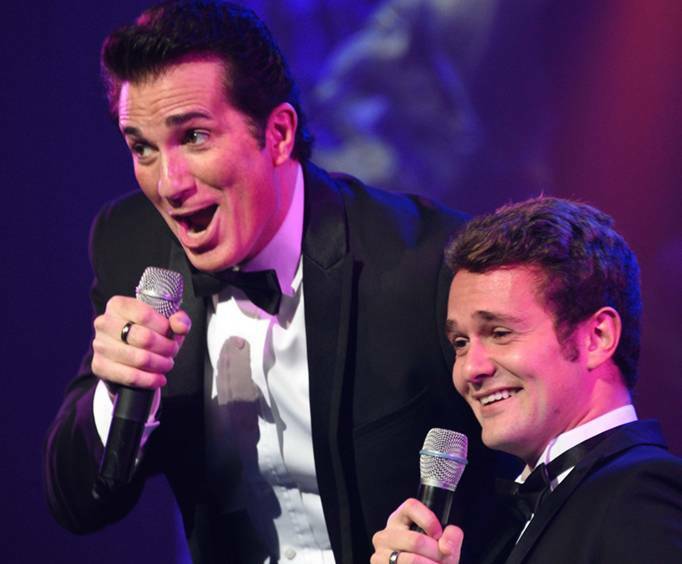 What is included in the admission price for Broadway To Buble starring George Dyer ? Approximately how long is the Broadway To Buble starring George Dyer ? I've had the wonderful opportunity to see george dyer perform in utah and i want to highly recommend his show. He possesses a magnificent talent and stage presence. Seeing george dyer will truly be a memorable highlight of your branson vacation. I had the privilege of hearing george dyer perform last evening and i was blown away! A powerful, beautiful voice, and he is so handsome. He gives a wonderful program of music and has a great stage presence. I would highly recommend his show. This show has the variety of one with a cast of thousands. It's heart-warming, stunning, i-don't-want-to-leave entertainment. I talked four women with whom i was traveling into seeing this show, and every one said it was their favorite ever!